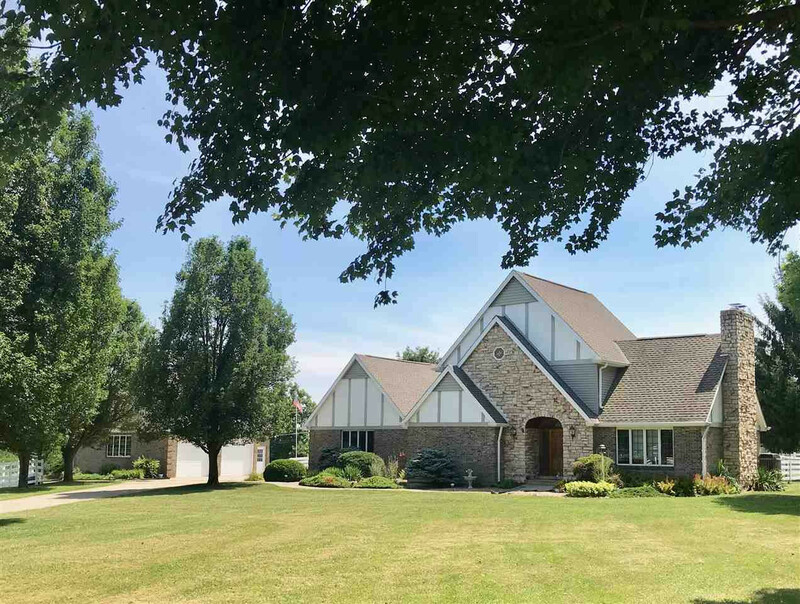 Gentleman's Estate on 4+Acres of beautiful countryside in a desirable location! 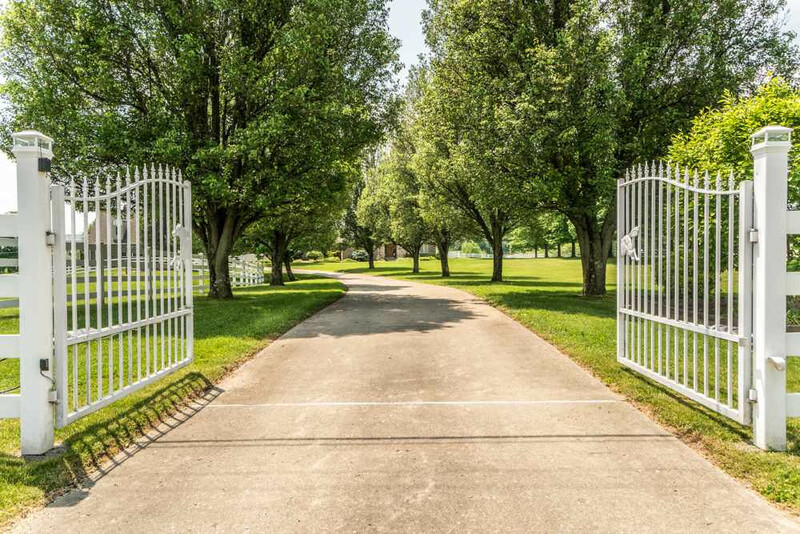 Gated entrance takes you to your own private retreat loaded w/amenities. 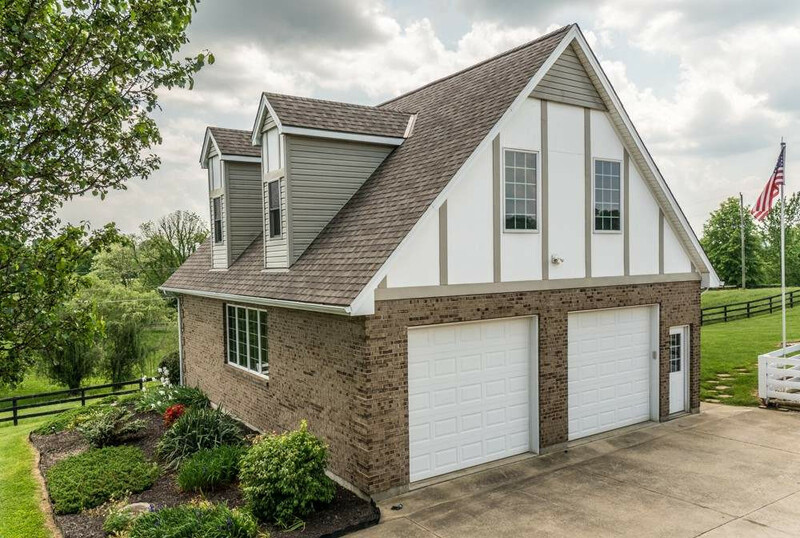 Great Rm w/Stone FP, Built-In Bookcases & Cath Ceiling* Modern Kitchen w/granite countertops, SS Appliances & ceramic tile* 1st Fl Mstr BR w/Mstr BA* 4-Season Rm w/Walkout to pool, patio & hot tub* Fin. LL w/Family Rm, 4th BR & Full Bath* Att 2-Car Garage + Det. Gar/Workshop (30x35 w/200 AMP Serv) & 2nd Fl. Studio* 2 Pastures & Newer Barn for your animals (30x24) w/Elec & Gar Door side access)* Lake Lot w/dock on Bullock Pen & 5 Min to I-75! This listing courtesy of, C Williams Realty LLC .